Gift for best man in our wedding. As we were late wedders, our theme was "its about time!" our wedding party got watches as gits. Everyone enjoyed their gift. 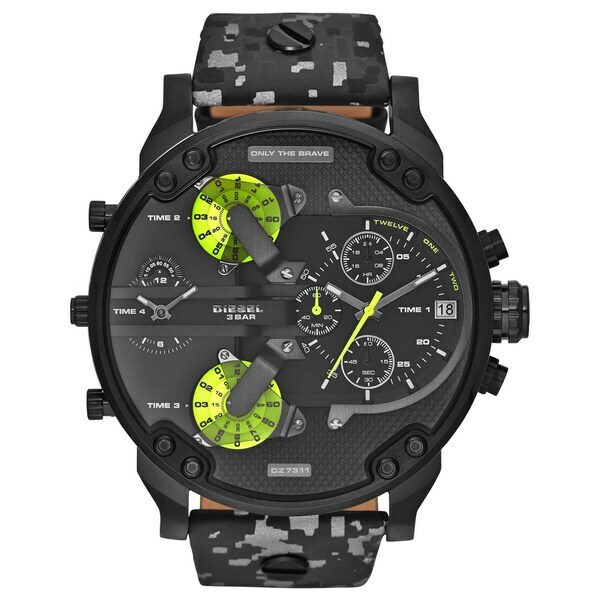 This handsome men's watch features a black ion-plated steel case and stylish black dial. Finished with silvertone luminescent hands and a precise quartz movement. Fantastic Watch! I love this watch! My husband is a veteran and absolutely loves this watch! something i've wanted since it can out! so excited!